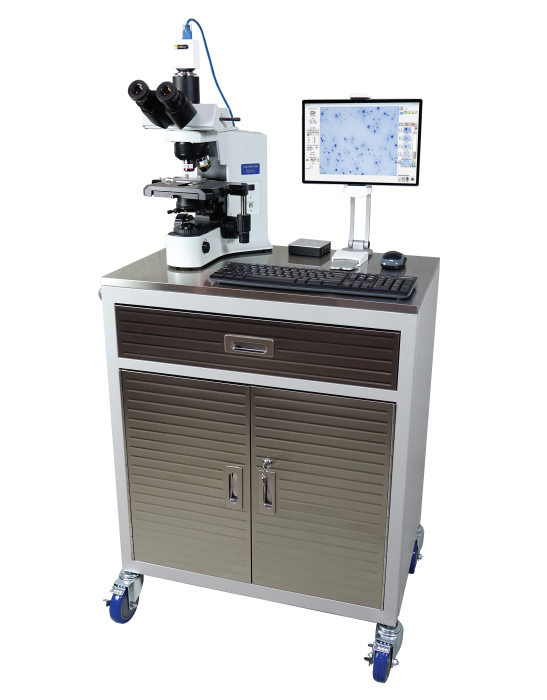 SPOT Imaging develops pathology microscope imaging workstations that capture and share high quality images in real time with an easy, streamlined workflow that saves time, making you more productive. 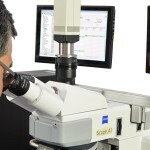 The PathScope™ microscope imaging system adds productivity to your workflow. With it’s one-click image capture button and automatic magnification tracking, you can easily document images without looking up from your eyepieces. CytoXpress™ lets your Cytotechnologist transmit a live image stream directly to your computer… when the sample is ready! In the meantime, you can continue with your normal sign-out and go home on time.